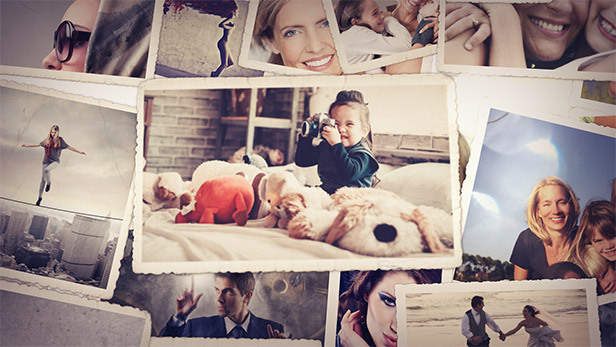 Photo Gallery – Happy Family Moments is easy to use After Effects project for all occasions (anniversary, birthday, events, family album, graduation, high school, parties, photo album, photographer, portfolio, slideshow, vacation, Valentine, video gallery, wedding). 90 placeholders with mixed orientation, portrait, landscape and square and with 3 different photo styles. The project is very easy to use. All you need to do is to drag and drop your photos and your awesome photo gallery is ready to render to Full HD video file. You need only Adobe After Effects, and nothing else. The project is created entirely in after effects with no 3rd party plugins.